Pavel said: "I couldn't find a classical bookstore in Skopje, the companies selling books have always two or more reasons to exist. If you buy a book in Macedonia, you can save quite a lot of money, comparing to Western countries (of course just in case your main purpose of traveling there is not to buy a book :) "
In 2002, a group of young enthusiasts rented an old house in Skopje and turned it into a small cultural center with a library - bookstore, a room for debates - debates and monthly lectures being one of the main goals of this Cultural Center - and a gallery for thematic exhibitions and projections. Tocka (translates to "dot") is also characterized by a very relaxed atmosphere and it is definitely the place for young people not only from Macedonia and the region but from all over the world. The Center also holds regular book readings and book promotions. Cultural center Tocka opened in May 2002. 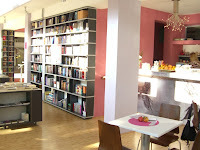 Unlike before, there is a part in the Cultural Center Tocka functioning as a cafe. They have cakes and a huge choice of different teas. You can enjoythem by reading daily and/or weekly newspapers and, of course, books. 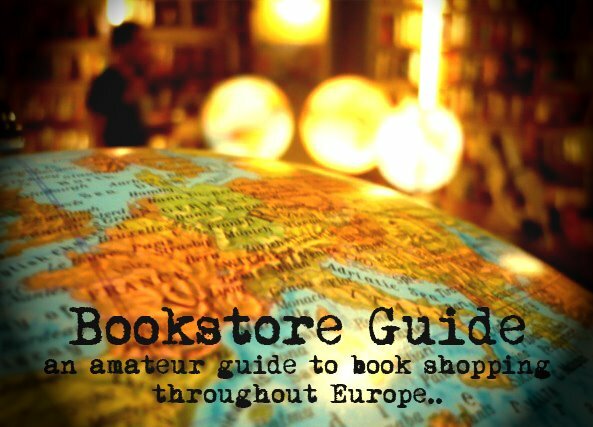 In the bookstore, there are over a 1000 carefully selected titles.